World Class Training for String Players up to age 21. Helping young musicians discover their full potential. Damian Iorio is truly inspiring. His knowledge of the music and the context in which it was written enables us to play at an incredibly high level. The team spirit we all share at NYSO and our combined love of music making makes NYSO extra special. I have certainly made friends for life who have inspired me and pushed me to be the best I can. Charlotte . 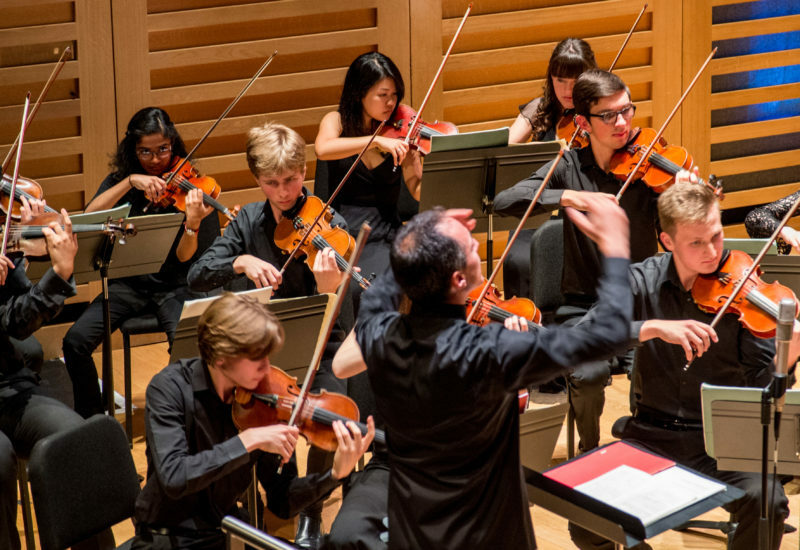 "NYSO courses are some of the main highlights of my year and I absolutely love making music with other musicians my age and particularly enjoy the full string orchestra sound and repertoire. The tutors were fantastic, giving us insights into playing and posture as well as the specifics of the pieces. The full rehearsals were extraordinary: the amount of work and depth we went into in the pieces was more than anything I’ve ever done"
We pride ourselves on our Pastoral Care. 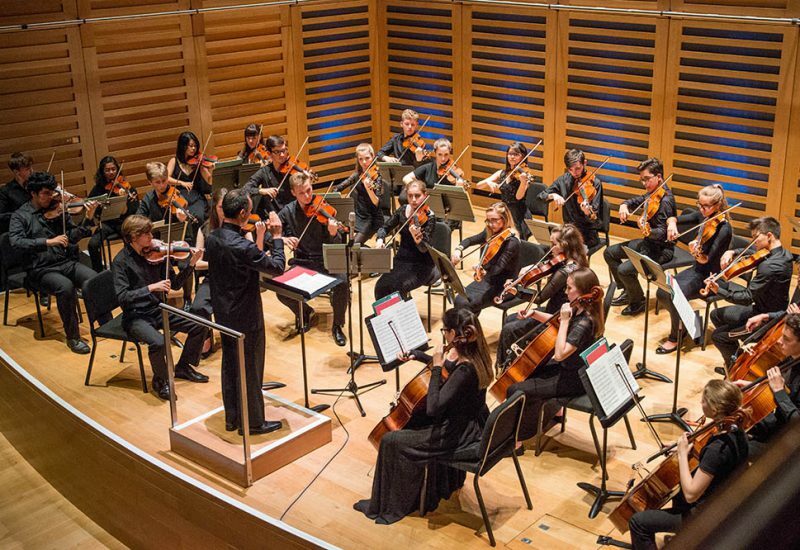 During an intensive week of rehearsals, sectionals and concerts, it is important that the players have sufficient time to relax away from their instruments, so the courses are suitably timetabled with regular breaks and free time periods for other activities for relaxing or sport. The directors, music coaches, as well as the pastoral staff, look out for the well-being of each individual. 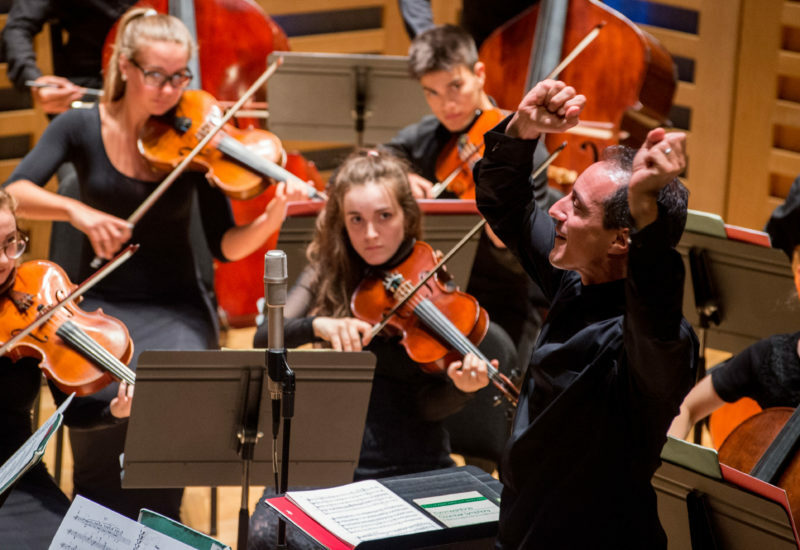 NYSO provides a very inclusive and welcoming environment that the students like to promote themselves. There is a good social dynamic, which makes everyone feel comfortable on the course.